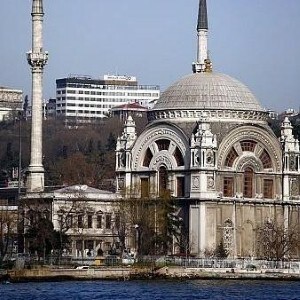 Istanbul could soon be attracting higher numbers of visitors, tempted to the area by its European Capital of Culture title, it has been noted. According to the Turkish Culture and Tourism Office, more people are set to head to the city due to the accolade but also because Turkey offers visitors a good chance of catching some winter sun. "Turkey is one of the most popular holiday destinations for British tourists, who constitute a vital part of Turkey's tourism market," said director of the office Irfan Onal. According to figures from the group, 2.1 million British tourists visited Turkey in the first nine months of this year and are the third largest group of visitors to the country after tourists from Germany and Russia. In 2008, Turkey was visited by more than 26 million international tourists and the tourism office expects this number to rise to around 33 million by 2012.